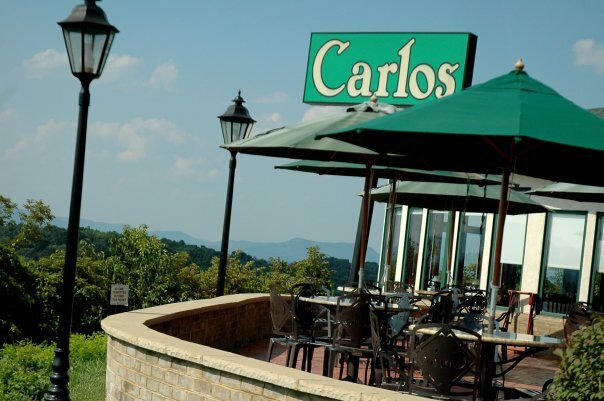 It’s worth taking a ride out to Brazilian-born chef Carlos Amaral’s fine restaurant, across from the Tanglewood Mall, not only for the excellent food but for the view over the Roanoke Valley. Most restaurants here have no view at all, but reserve as soon as possible for a patio table or one in the semicircular Olinda Room, whose window walls offer an unimpeded vista (and be sure to tell them you want the Olinda Room). The food highlights are obviously Brazilian, and include moqueca mineira, a blend of shrimp, clams, and fish in a slightly spicy tomato sauce and served over rice and thinly sliced onions and green peppers. Chicken sautéed with pineapple, papaya, and apples is another winner. Vegetarians can pick from pastas, Brazilian black beans served with collard greens, or a meatless version of paella Valenciana (there’s regular paella, too).